Image(109), originally uploaded by zbr. 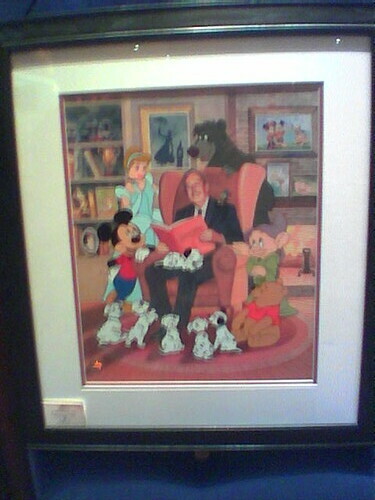 This was taken at Disneyland in CA in the Art Gallery on Main Street USA. They have some amazing pieces this was a nice photo and animation cell together.